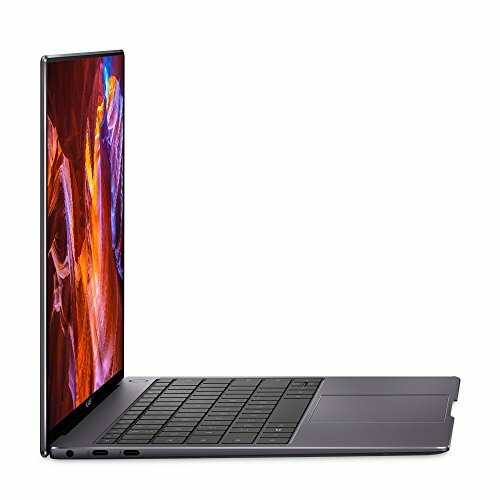 Are you looking for a high configuration laptop under 2000 dollars? Sub $2000($1500-$2000) price range is the best for desktop replacement laptops and high-end gaming laptops. 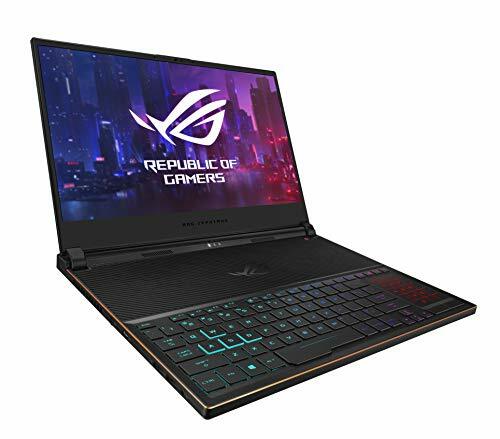 The top laptops under 2000 dollars are packed with very high hardware configuration like an i7 processor with around 3GHz speed, 16 GB RAM, 1TB hard disk, 256 GB SSD, 15 – 17 inches high-resolution screen/touchscreen, 2GB-6GB graphics card, and a very decent battery. Asus, MSI, Alienware, Apple, and Samsung are the top manufacturers of these high-end laptops. 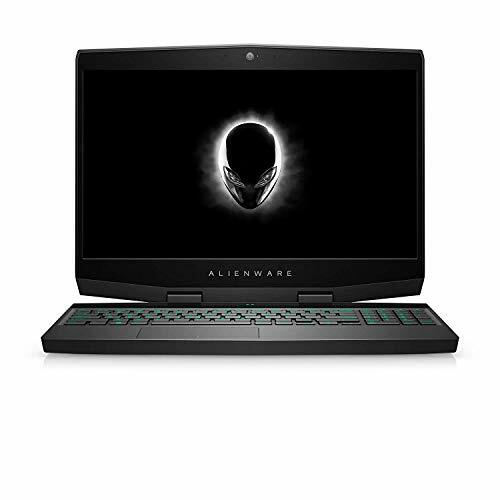 These laptops are very good for gamers, video editors, animators, architects, and high memory consuming applications. 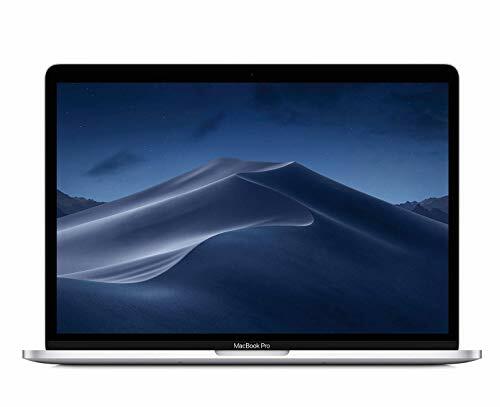 The best laptops under $2000 can be termed as one of the most powerful ones in the market and as the list showcases, they have the most premium feel and features too. A laptop with high specifications is not only for gaming but also for highly professional purposes like technical drawings and programming. In this price segment, you get to see a variety of laptops which can be ideal for different utilities. 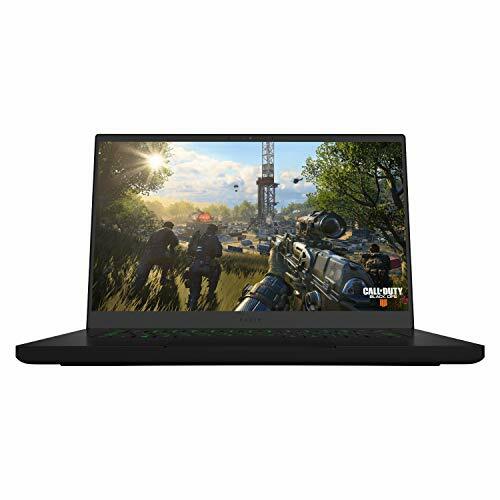 The Razer Blade being one of the most in-demand laptops these days flaunts some great specs like IPS Full HD Display working in sync with a GTX 1060 rendering breathtaking graphics on a 14” screen. Chroma Lighting Keyboard enables you to thoroughly personalize your laptop. But if you’re not satisfied with its 1TB HDD storage when everyone out there is offering SSD, maybe the additional 256GB SSD storage over 1TB HDD of Acer Predator 17 would be enough for you. The Acer Predator is, even more, carved out for gaming and has features like a tactile keyboard, advanced cooling mechanism, bigger grills for heat dissipation and more. The GTX 1070 rendered graphics on its 17.3” is a treat for the eye. If you want more, the most loaded machine on this list – Asus ROG Strix GL702VS offers the most ‘512GB SSD + 1TB HDD’ for max storage. And also the rest of the specs like GTX 1070 8GB VRAM, 17.3” WideView Display Panel and Pro-gaming attitude make it the most powerful machine on the list. However, this segment is not totally dominated by gaming laptops and credible machines like HP Spectre x360 also claim a significant spot. HP Spectre x360, considered one of the most premium laptops ever made, is truly made for the creation and can be operated as a laptop or a tablet. HP Active Pen is the most useful part of the Spectre. But as the Spectre x360 is still more of a laptop than a professional assistant, the Microsoft Surface Book is made exclusively for work and its Surface Pen is also more efficient and accurate for design stuff. However, the Spectre x360 has a much more powerful Intel Core i7 and 16GB RAM compared to Surface Book’s Core i5 and 8GB RAM.